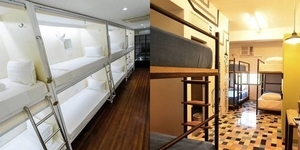 Still don't know where to go for the weekend? 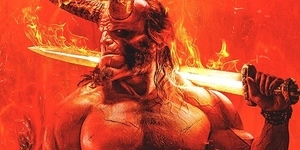 Here are the events happening in the coming days! 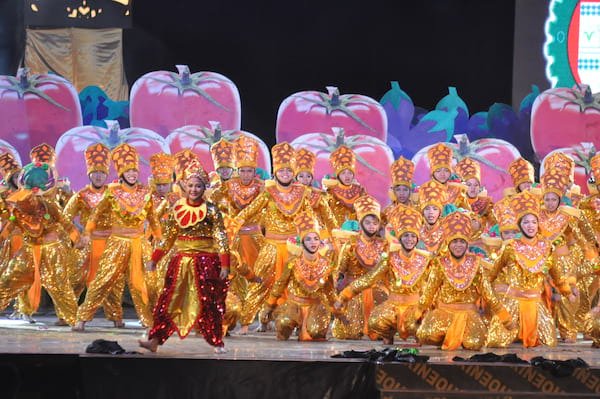 Repertory Philippines, or REP, opens the curtains to the 2018 season with the craziest cast of characters in A Comedy of Tenors from January 26 to February 18 at the Onstage Theater in Greenbelt 1, Makati City. This hilarious operatic farce takes audiences to a hotel suite in Paris where comical individuals get into rollicking misadventures. The sequel to comedic genius Ken Ludwig’s Tony Award-winning Lend me a Tenor, A Comedy of Tenors is set in the glamor of 1930’s Paris where an opera producer attempts to put on the concert of the century. 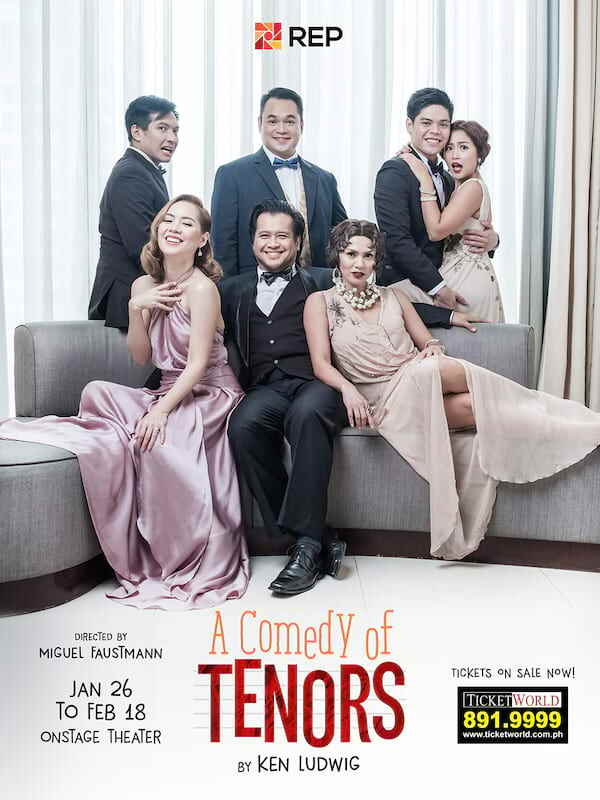 Catch the A Comedy of Tenors from January 26 to February 18, purchase your tickets now by calling REP at +632-843-3570, or through Ticketworld at +632-891-999 or log on to www.ticketworld.com.ph. 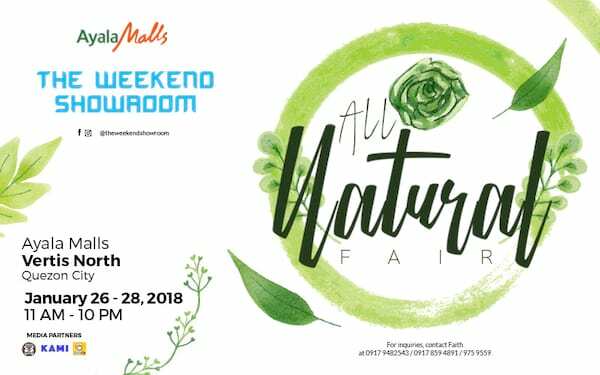 The Weekend Showroom is partnering with Ayala Malls Vertis North to bring the eco-friendly and health-conscious All Natural Fair event to our valued shoppers! To make it even more special, The Weekend Showroom has brewed up fun activities such as coffee painting and basic leathercraft classes, that will help our guests enhance their creative, artistic side. To see more from The Weekend Showroom, drop by our event at Ayala Malls Vertis North! 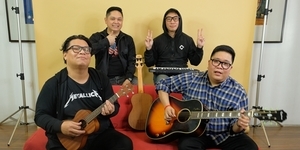 You may also visit our website, www.bizwhiz.com.ph/events, or our Facebook page, www.facebook.com/theweekendshowroom. 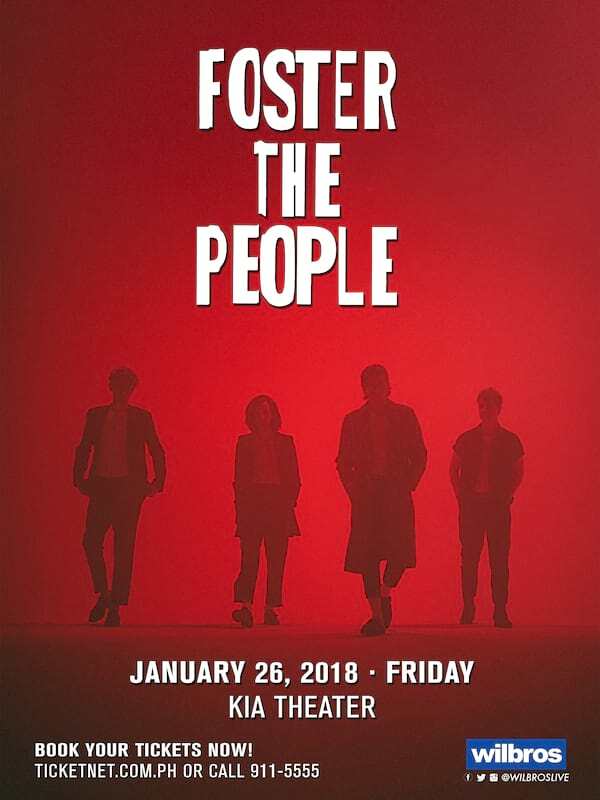 Foster The People is coming to Manila for their Sacred Hearts Club Tour on Friday, January 26, 2018 at the KIA Theater. For more information, visit Wilbros Live on social media.